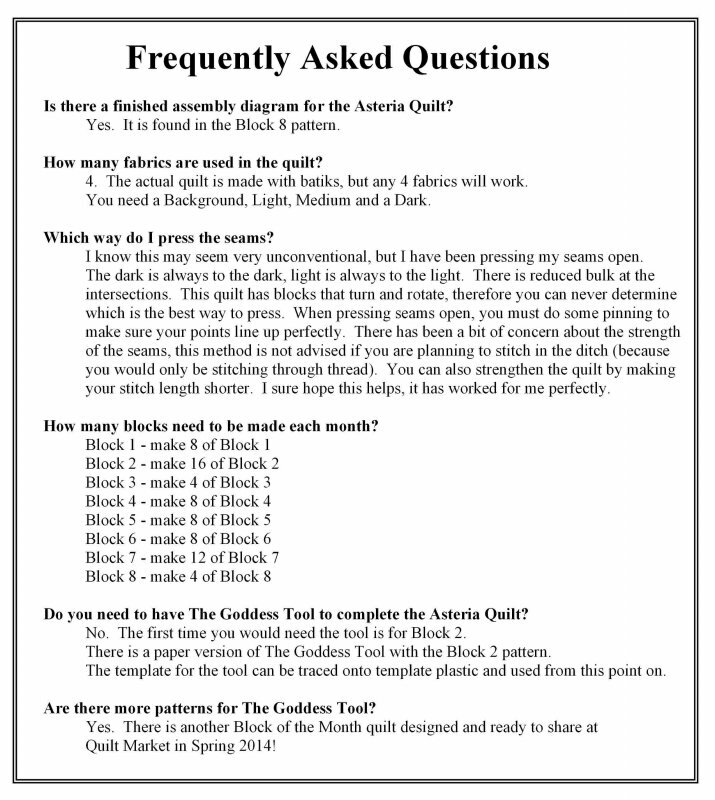 The Asteria Quilt is like none before it, not the traditional sampler quilt. 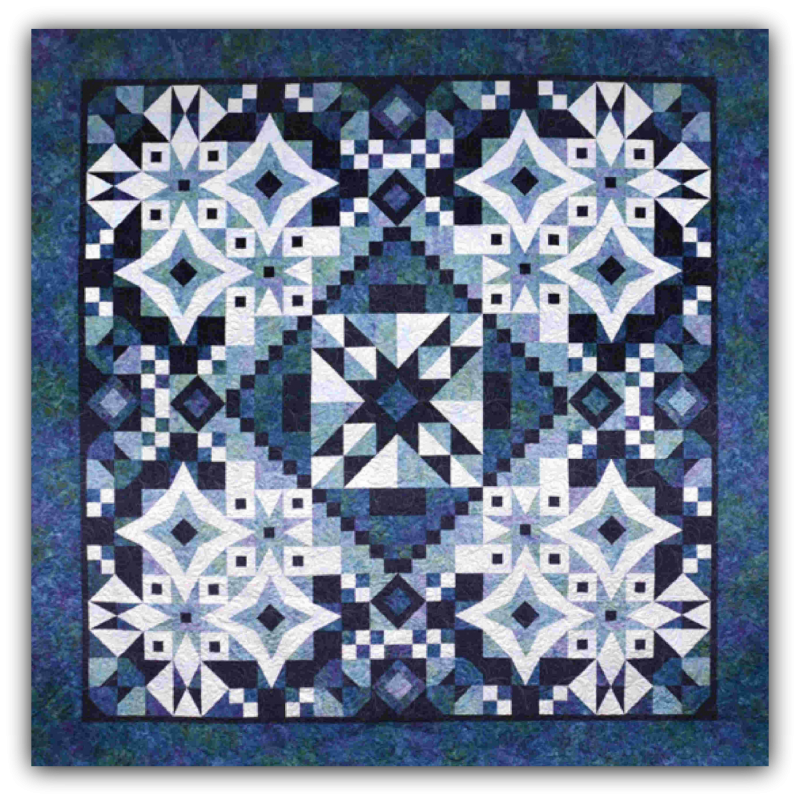 The finished quilt measures 106" x 106". 8-Month Block Series. Priced at $ 7.00 per month for 8 months. When you order directly from me, the entire set of patterns will ship at one time. You may work on Asteria as fast or as slow as you prefer. 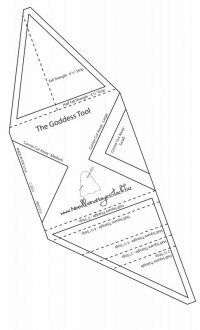 Download a chart of fabric requirements and cutting for 1 kit.